Labour Department released their monthly report on Friday showing the U.S. economy added 200,000, sticking with the unemployment rate at 4.1% and raising the wage rate by 2,9% from a year before. The 2.9% wage growth came pretty surprisingly suggesting a possible increase in the interest rates and thus, making the bonds more attractive. So while higher wages are good for the public, it may be rather negative for stocks. This is the highest level since April 2014 and if this continues, higher rates may make the stocks less attractive. However, we still need to bear in mind that interest rates are still super low within history, so such levels and their increases should not yet jeopardize current stock markets. Three corporate superpowers – Amazon, Berkshire Hathaway and JPMorgan Chase – informed that they are going to set up an independent healthcare association for their employees in the USA. This shows how American companies are discontented with American health care system. Even though it is yet unclear how this would exactly work and what are the details of such alliance, the news had a negative effect on the healthcare sector. 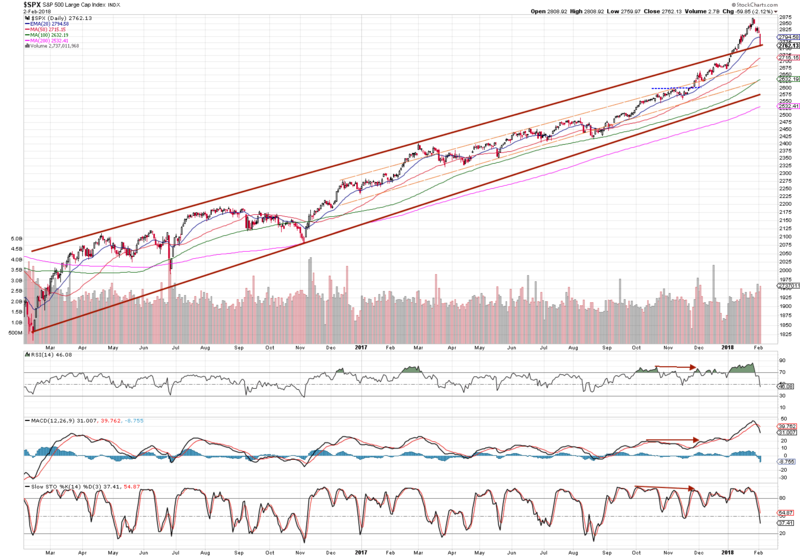 Although all the major indexes pulled down recently, the big trend picture remains the same so far. A higher attention should be paid rather to volatility levels that have changed compared to its past behavior. Below is a well-known VIX – “fear index” – measuring the volatility of a market. The super low levels were broken last week and thus, all the market participants should expect bigger swings in future. 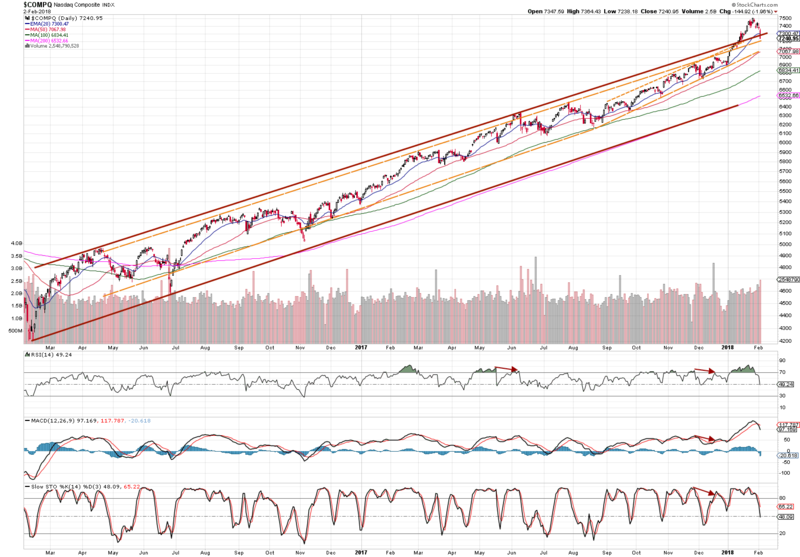 The indexes have obviously recorded long-awaited pullback last week. Even though the decreases were considered significant, thanks to January buying euphoria, now the levels are still within an uptrend view. Below are the support and resistance levels to watch along with trend channels and technicals. 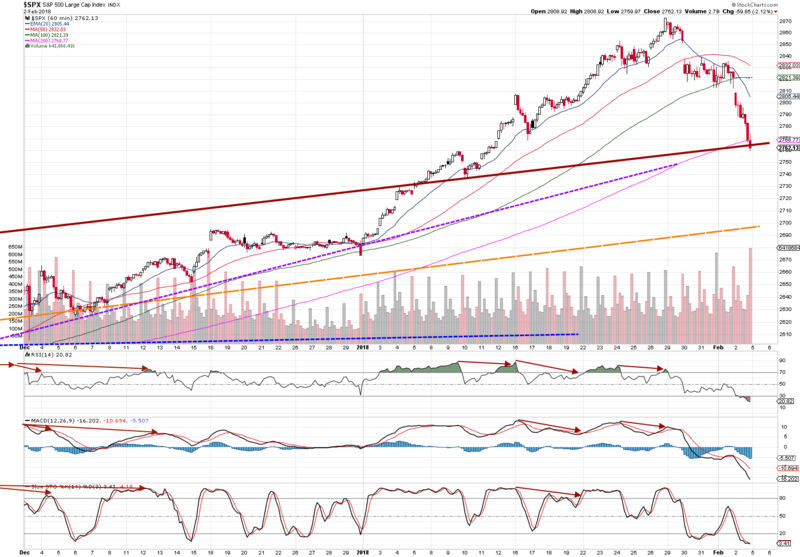 S&P 500 stopped on the outer trendline – current support level. 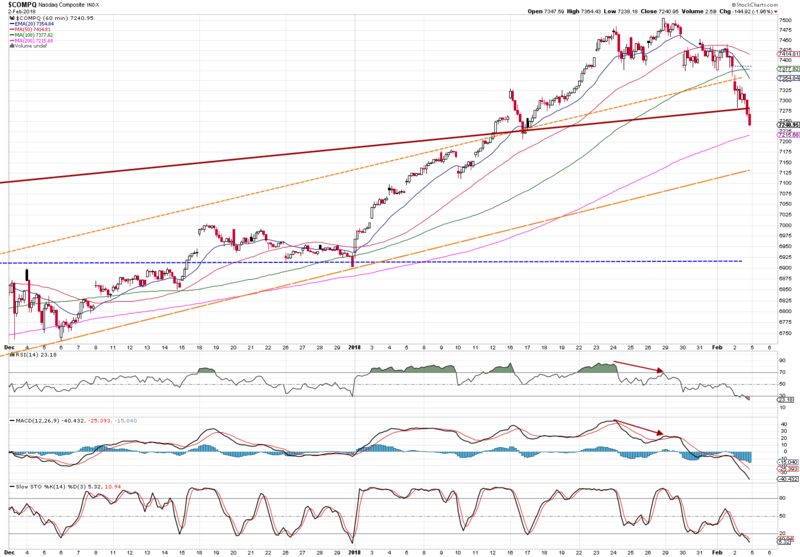 Following week will show us whether this is really going to be the long-term support. This index has broken its newly assumed support level. Let’s see what is it going to be after consolidation. 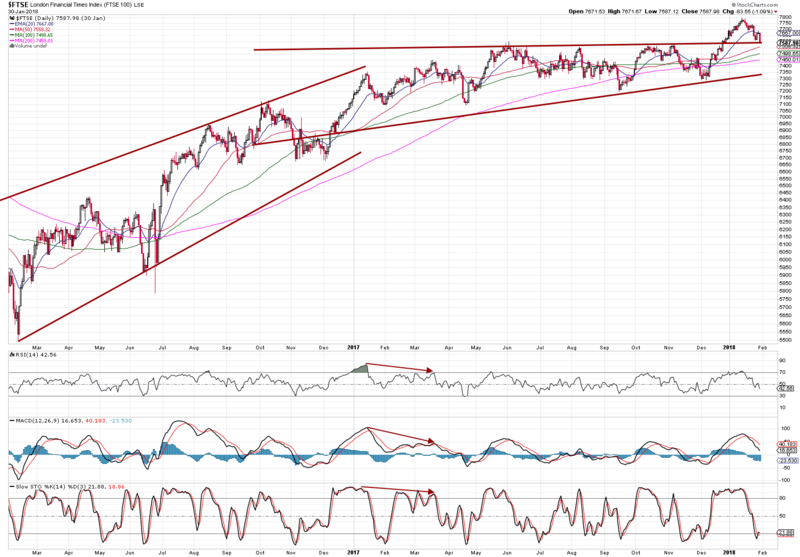 The UK index also stopped at the outer trend line. In the next days, we will test this support. Consolidation is awaited here and thus, no early decisions should be taken at this stage. PreviousPrevious post:Investing in MarijuanaNextNext post:Is Financials Sector Going to Outperform in the UK?